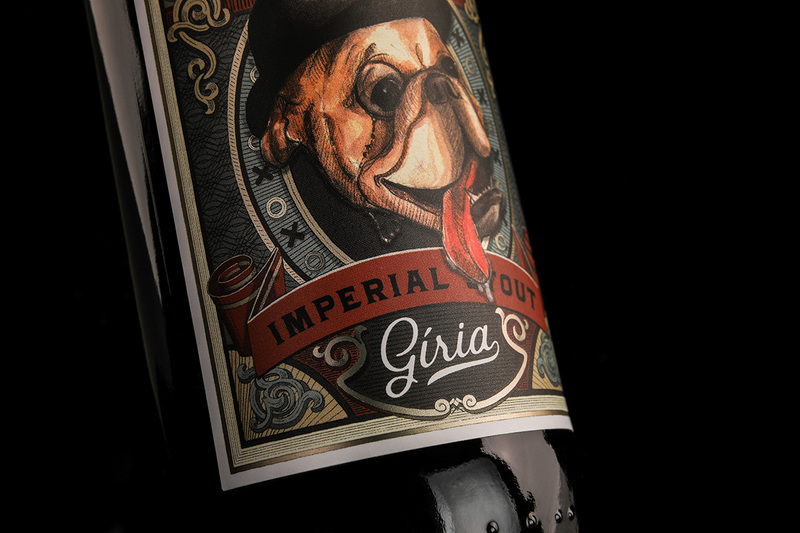 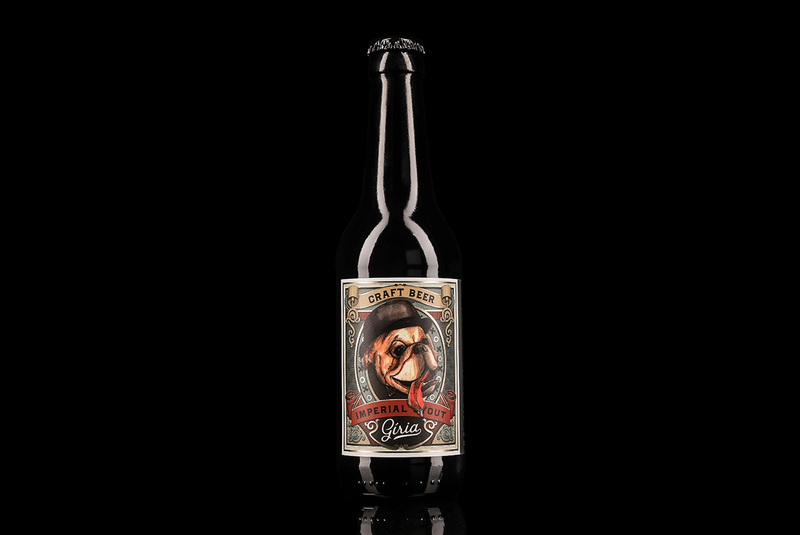 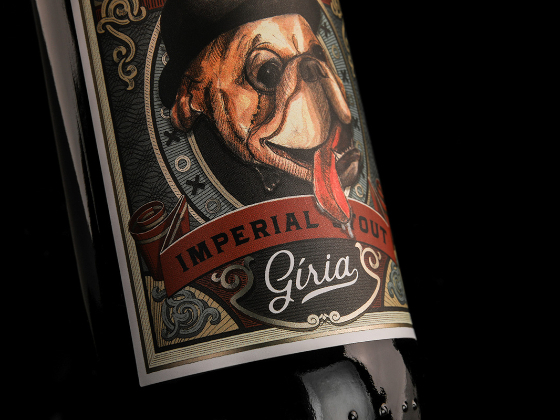 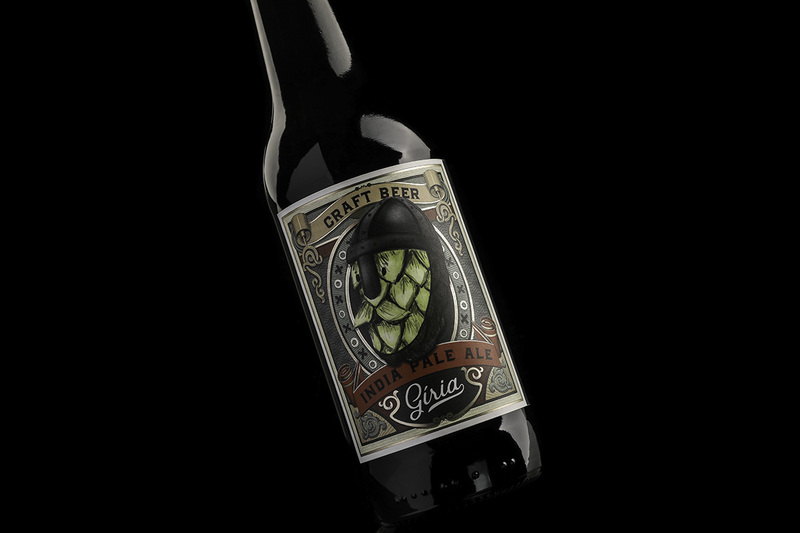 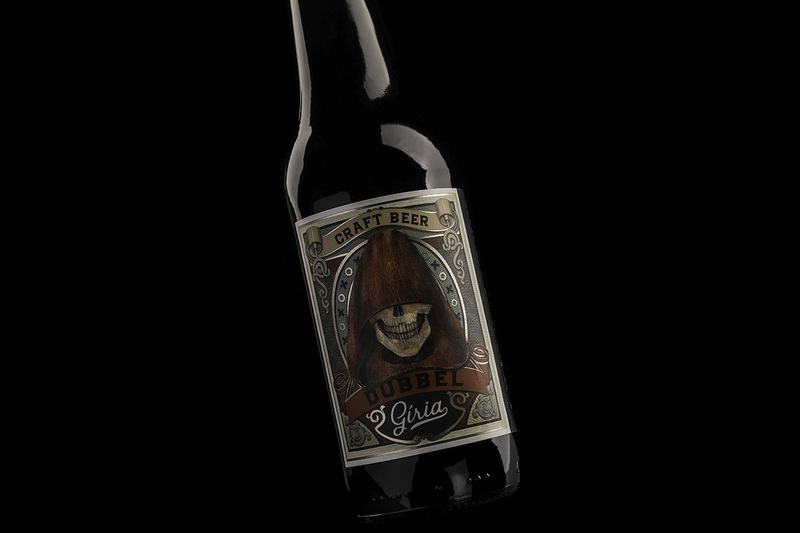 Gíria is a brand that makes craft beer. 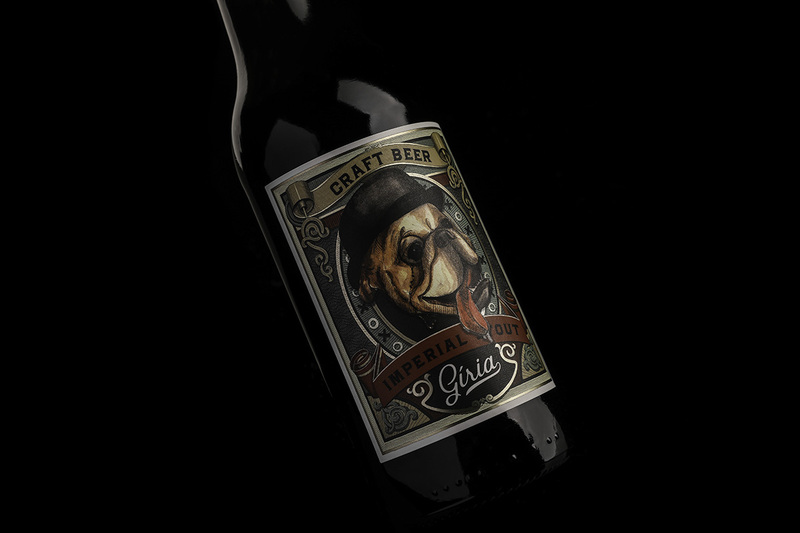 The goal was to create a vintage look but a simple logotype. 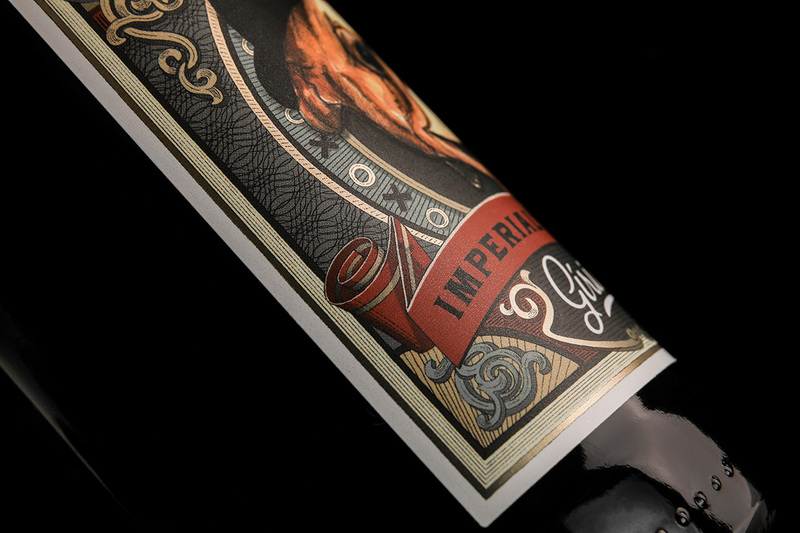 Each style had it´s own central illustration and identity. 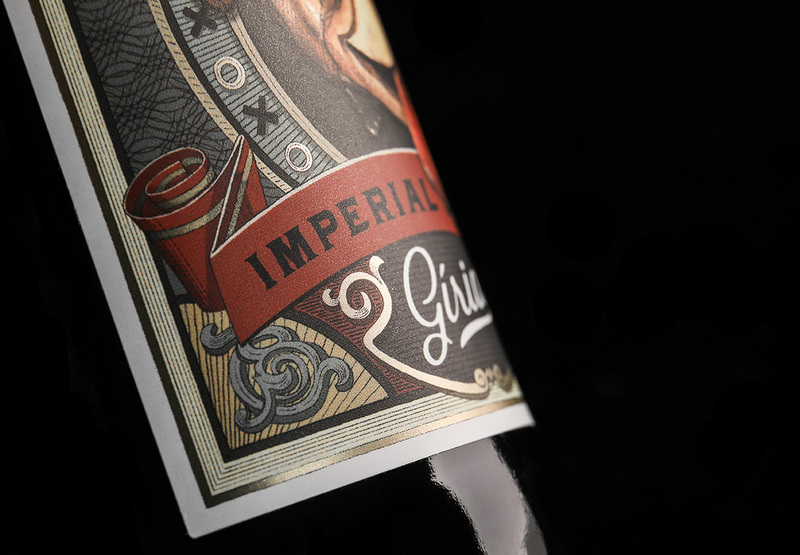 The victorian inspiration and style was blended with a modern illustration and a simple clean logotype. 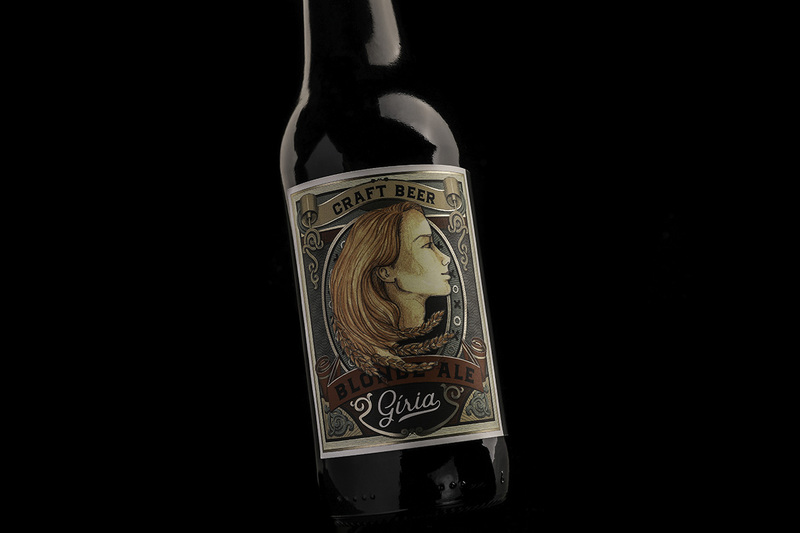 The challenge was to merge this different moods in one label. 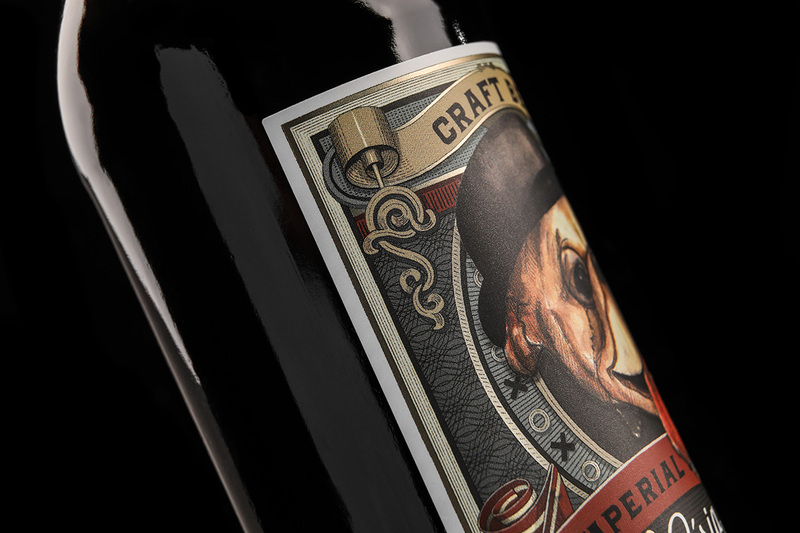 The result is something visually rich with a vintage feel but without looking outdated or heavy.